In 2017, 78% of Americans said they were living paycheck to paycheck, up from 75% three years earlier.1 Part of the reason may be that only 41% of us use a budget,2 even though it’s one of the best ways to keep track of where our money goes. Posted in Uncategorized | Comments Off on Is There a Secret Formula for Financial Wellness? How accurately can we estimate and budget for our retirement future? While individual lifestyle will dictate your expenses, a report published by U.S. News & World Report lists the expenses that are shared by all retirees and must be budgeted for. 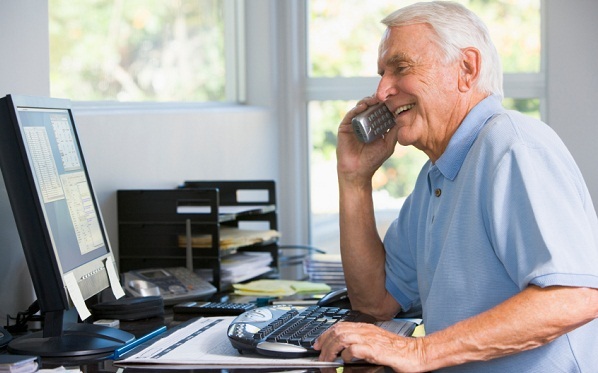 Health care costs will be one of the biggest expenses you must deal with in retirement. 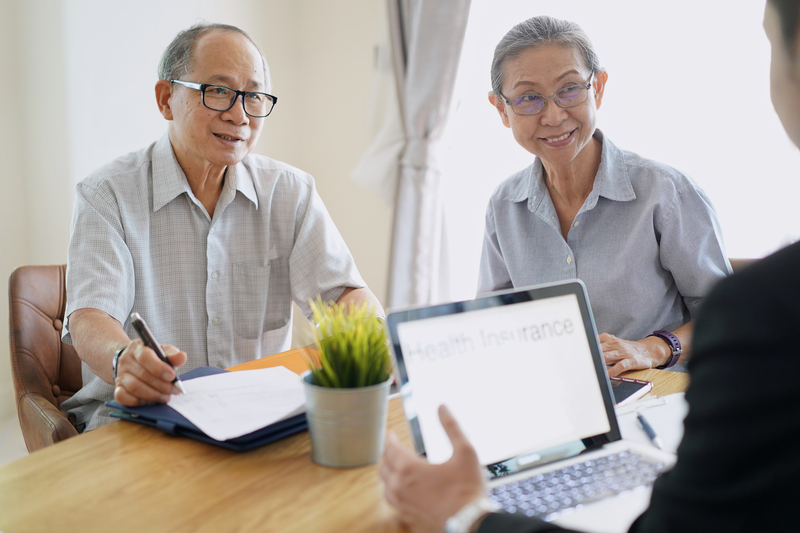 A 65 year-old couple retiring in 2013 will need $220,000 to cover health care costs during retirement, according to calculations by Fidelity. This figure is based on average life expectancy. The cost of long-term care services depends on whether you receive it at home, in adult day care, at an assisted living facility or in a traditional nursing home. The average cost of a private nursing home is about $90,000 per year, assisted living facilities average $3477 per month and hourly home care rates average $46 for a Medicare-certified home health aid, according to MetLife.